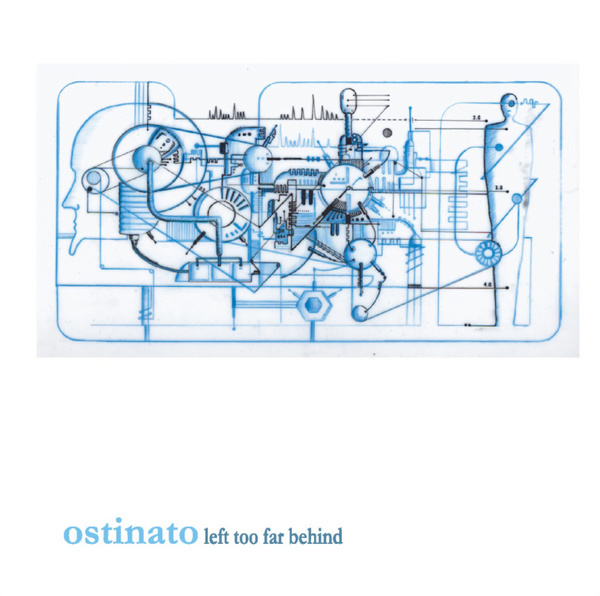 Debut album proper from Virginia/Washington D.C.progressive post-rock trio Ostinato. Imagine the middle of a golden triangle consisting of godspeed you! black emperor, Isis and Sigur Ros (plus a bit of early Pink Floyd) and you're close. Features David Hennessy of the Hidden Hand, the new band of recent Probot collaborator and general all round doom/stoner rock legend Wino.Produced by riff worshipper extraordinaire Bruce Falkinburg (The Hidden Hand, Clutch, Stinking Lizaveta, Adam West, Shepherd).